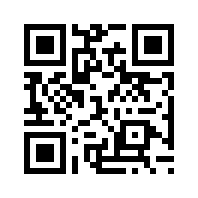 The main benefit of qr codes are that they are quick and easy to scan from your smart phone, iPhone, Android, Blackberry or otherwise and there is do not need to type in a long url with a little bitty keyboard. For those of you that are aware of QR Codes you probably think they need to point to a website or landing page to work but that does not always need to be the case, there are many other opportunities to engage with your prospects and customers. There are many options when using Quick Response Codes from branded QR Code that include your logo and sometimes even your companies color scheme and can also include a graphic surrounding it with a call to action, a shortened url or even what to do if you do not have a QR Code scanner on your phone. 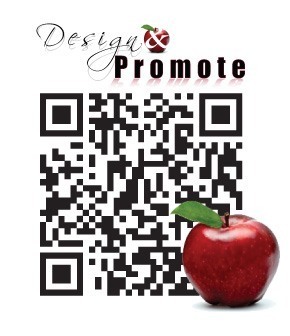 Below are some of options of other things that can happen after someone scans your QR Code from a brochure, business card, event flyer, trade show display, real estate sign and more. The more targeted the message and destination the more likely it will followed through with and your prospects will appreciate things like making it easier to get to your office, add you as a contact in their phone etc. Just a simple link to the homepage of a website, basic and probably ok for for general info about your company. A QR Code that points to a specific landing page on your site is better than one that points to your home page, your landing page can be specific about a certain product or service that you are promoting from your marketing literature. Even better if your landing page includes a contact form so you can capture an email address and follow up afterwards. You need to usually offer something in return like a download or entry into a contest etc. 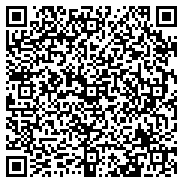 Another conversion form could be a QR code to like our Facebook Page like the example above. Most everyone would rather watch TV than read a book so why don’t you have your QR Code go directly to a YouTube video or one hosted on your website and have it set to autoplay. Thanks Mike! Ok now we’re thinking, if you want to make it easy for people to find your office or event why not give them a map to your location including directions from where they are currently. Most smart phones have a GPS built in and offer turn by turn voice navigation. Now no one should have an excuse for not finding your place if you give them a Google Maps QR Code. If your goal is to cultivate a long lasting business relationship then offer a way of adding you as a new contact on their phone complete with email address, phone number, company name, website address and more. If you want people to call you right now then offer a QR Code that adds your number to their phone and I’m sure that you will get more responses to your campaign. 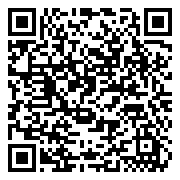 If texting is your thing this QR Code example shows how a SMS quick response code works. I hope that you found these QR Code examples useful, remember when you set up a mobile marketing campaign that includes quick response codes take the time to think like your customer, what would be more meaningful and easier for them because you will only win if you figure out the path of least resistance. And don’t forget, besides custom branded QR Codes Design & Promote also are experts at creating mobile friendly websites and landing pages, brochures, QR business cards. Just about anything that you can think of that embraces new technology and makes it easier to market to your target audience is our goal. 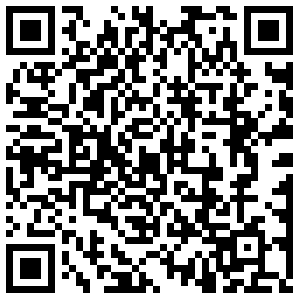 Scan one of the QR Code Samples above and watch how we market to you.